Like a personality is to an individual, is culture to organizations. Culture impacts every aspect of an organization from its top executives to its newest employee to its latest office environment in India. Organizational Behavior author and Management Professor John Schermerhorn asserts organizational culture is the collective values, beliefs and norms that develop over time and guide the behaviors of those who are part of the organization. Another way to make concrete an abstract concept is to think of culture as the glue that binds and shapes how employees execute the organization’s vision and mission and how customers and communities perceive the organizations value. With the explosion of the global business environment the impact of culture is even greater than before. Therefore organizations that are conducting business in global locations must work to become a local company and integrate the local culture into their business practices. When they succeed they can reap huge rewards, but when they fail they may leave a mark that may be unrepairable to the members of that culture and their own business. In order for organizations to reap rewards and potentially increase their value, leaders of the organization must focus on becoming a localized organization. When leaders adapt their business practices to match the culture and exert effort to avoid any potential misinterpretations of cultural customs, they are demonstrating a level of respect to the culture and building a foundation of trust. When organizations make the decision to go global, the impact on organizational development (OD) is just as imperative as sales or logistics. In a training capacity, OD should take into consideration language barriers and cultural differences in the context of how content is delivered. Change management also becomes a major element for OD, they must taking into consideration how the culture deals with and delivers change. 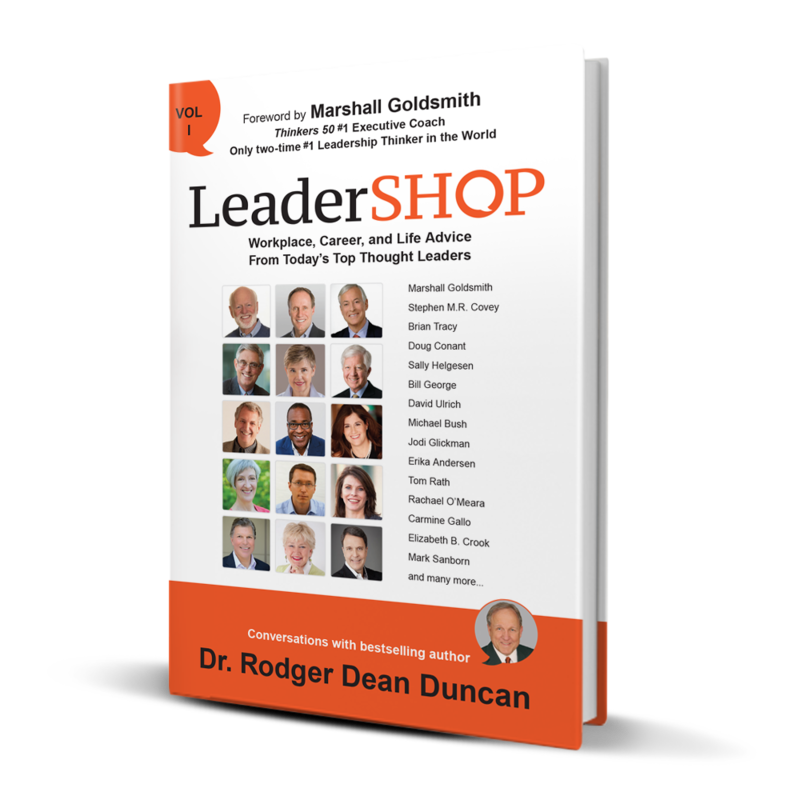 According to Dr. Dan Denison, Chairman & Founding Partner, Denison Consulting, organizations that value culture and respect members’ participation may generate a return on their investment almost twice as high as those organizations that fail to consider culture. Organizations that recognize and value culture, especially in a global business environment tend to have exponentially better performance in their respective markets. Organizational culture directly affects performance management in large part due to the climate the culture creates. Dr. Benjamin Schneider, professor of psychology at the University of Maryland, shares that climate focuses around two critical areas 1) how the organization behaves on a daily basis and 2) what the goals are of the organization, these then reveal and make visible how employees understand policies, practices, and rewards. Blake Ashforth of Wayne State University, reinforces that culture, a collective idea of values, beliefs and norms, determines the climate’s policies, practices, and rewards that are considered relevant by its members. An example of this would be if an organizational culture supports a climate of providing a reward, such as a bonus, for a high level of performance. However, in the global business environment, organizations must ‘customize to the culture’ their performance management and rewards, for instance employees in many European countries prefer to receive time off from work, where in Asia employees may prefer additional monies. For business leaders to continue to be successful in a global environment there are many strategies they can use to develop and manage their organizations. On such strategy this must include the recognition of not just one corporate culture, but their host country culture and that there are many subcultures. Author Guy Saffold suggests that when recognizing the many subcultures, business leaders recognize the varying cultural features spread throughout the organization and their cross-sections of interactions. 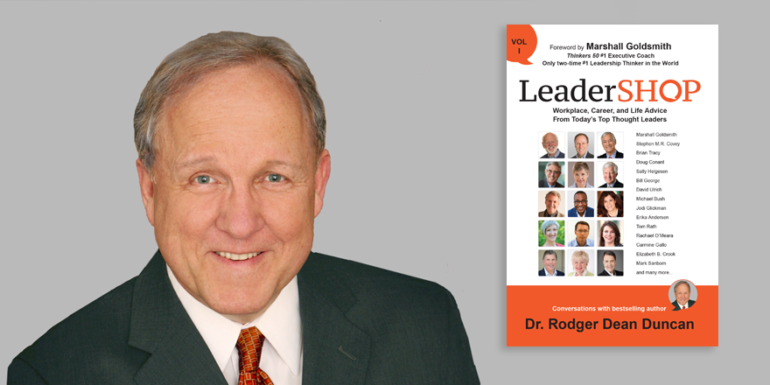 Saffold adds, it is critical for leaders to understand that culture creates the climate of the organization and climate also acts in a way to modify culture. Claremont Graduate University Professor of Management, Vijay Sathe, shares that with a better understanding of an organization’s culture, management can appropriately enter, deviate from, and change the culture needed to continue their success in the global business environment. While organizational culture remains an abstract concept to many, it’s important for business leaders and employees alike to embrace the culture or find one that is best suited to meet and challenge their professional and personal goals.